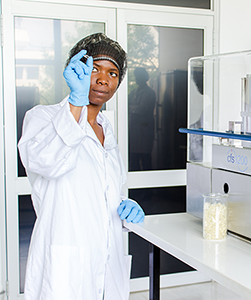 The DST/NWU Preclinical Drug Development Platform, supported by the North-West University, the Department of Science and Technology and the National Research Foundation invites you to the first Drug Safety Africa 2018 Conference. The focus of lectures and discussions will be on four main topics: safety pharmacology, toxicology, clinical drug safety and precision medicine. Talks will include contributions from scientists, manufacturers, distributors and regulators involved in drug safety studies, who will discuss mutual new advances as well as challenges. Discount available for NWU staff and students enrolled at any institution.